Reasons for Continual Rise in Insurance Premiums - Winningback | Shopping and Finance Blog, Reclaim your finances today! Car insurance premiums this year remain to be 61% higher than they were in 2006 (http://www.moneywise.co.uk/news/2012-04-16/car-insurance-premiums-rise-60-six-years). The insurance premiums have increased even though the number of car thefts and accidents are falling. When roads become safer the insurance claims decrease which should reduce insurance premium. However, insurance premiums have increased significantly instead of decreasing. 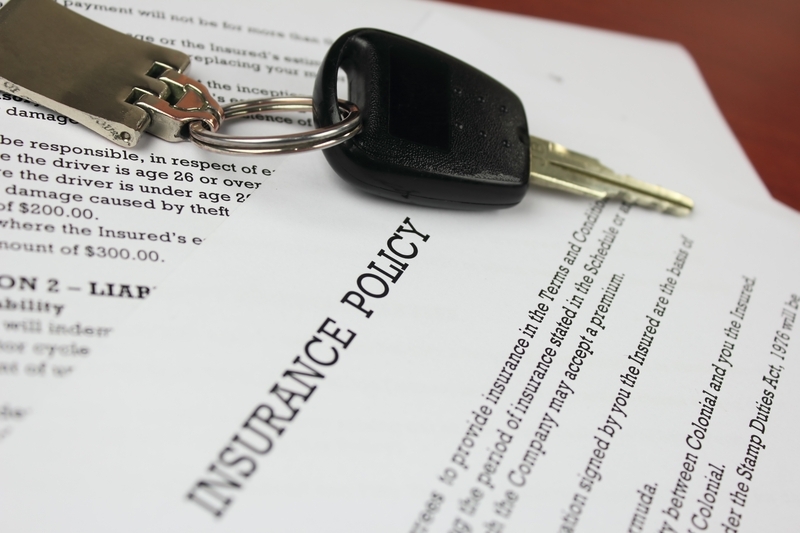 Some car owners have seen their renewal insurance premiums increase by more than 70 percent. The most favourable method of beating sky high renewal quotes is to simply look elsewhere. We are conditioned as consumers to automatically think that loyalty is rewarded but when it comes to insurance this is unfortunately not the case. In Ireland for example, consider taking the advice and services such as 123.ie for a more affordable motor insurance policy. High car insurance premiums leads to higher numbers of uninsured drivers. Uninsured drivers are committing criminal offences, not to mention causing monetary loss to people who have insurance. When uninsured drivers commit an offence, the insurance companies are forced to pay for the mistakes of these uninsured drivers. The amount that insurance companies lose because of these drivers is claimed from people who get insurance from them. Another factor that has led to increase in insurance premium is the rise in personal injury claims. Claims for driving related injuries, such as whiplash for example, have risen 18% in the last year alone (http://www.thisismoney.co.uk/money/cars/article-2168635/Whiplash-Britain-Personal-injury-claims-rise-18-year.html). This is bad news for car owners as the money that insurance companies use as compensation relates directly to premium rates. However, what insurance companies don’t tell you is the money they make from personal injury claims. Most insurance companies get about €900 as referral fee from claims management companies and personal injury lawyers when they give them details of clients who are injured in an accident. Even though most companies that offer claims management services are reputable, there are some companies that use aggressive marketing techniques to improve their profit. They usually pressure the insured into making a claim even when they are not injured. Even though the marketing technique of the claims management companies is not illegal, forcing people to make a claim when they are not injured definitely is. Since most people know that they can make thousands of Euros from false personal injury claims, many organised gangs have started taking advantage of the system. Fraud investigators are seeing a rise in the number of staged accidents where people do emergency stop in front of gullible motorist and claim for things like repair cost and injuries. Motor insurance fraud is costing insurance companies about €350m a year adding an average of €50 to the annual premium cost of most motorists (http://www.insurancefraudbureau.org/faqs/). Insurance fraud is one of the key reasons for rise in insurance premium but it is something that can be controlled. Increase in personal injury claims, uninsured drivers and insurance frauds are all increasing the expenses of insurance companies. These expenses are passed on to innocent motorist who are finding it difficult to pay the insurance premium of their vehicle.